Archive from category "Print News"
CIP offers full scanning services so you can easily digitize your legacy documents. 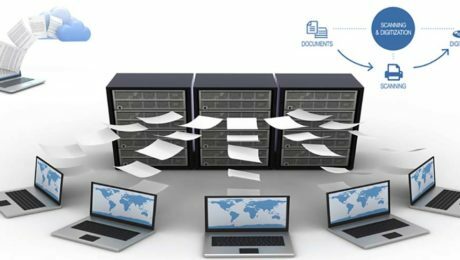 We pick up, scan, and deliver your documents in a tidy flash drive. Every month we feature a previously loved piece of office technology that is up for adoption. 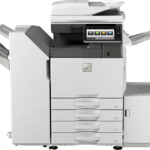 Keep an eye out for our “Adoption Focus” posts for the perfect place to find incredible deals on devices ranging from MFP copiers, HP printers, and Sharp Aquos whiteboards. 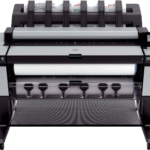 HP Designjet promotional discounts for April 2019 are in and with us you can combine instant rebates with mail-in rebates while we do all the paperwork! 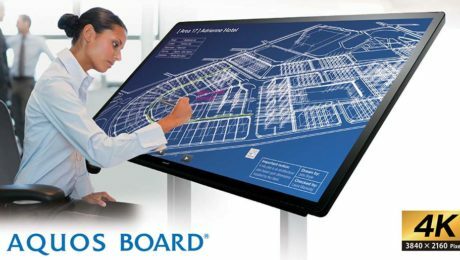 The Sharp Aquos Board – 4K Interactive Display System produces stunning Ultra-HD resolution reproducing your content accurately with incredibly precise rendering of color and detail. 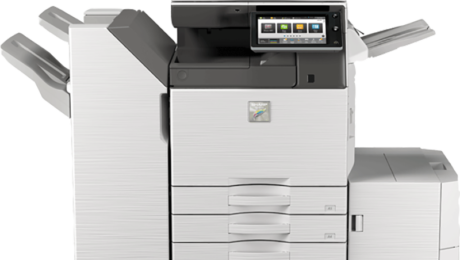 Every month we feature a new previously loved printer that is up for adoption. 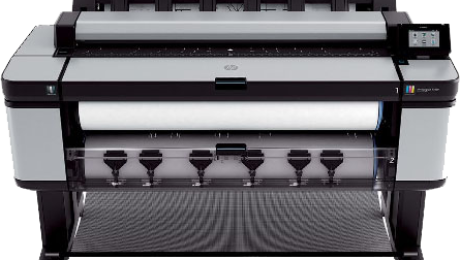 This month we have the single and handsome HP DesignJet T2300. HP Designjet promotional discounts for March 2019 are in and with us you can combine instant rebates with mail-in rebates while we do all the paperwork!